In honor of Food Day, I made the Whole Foods Market recipe for Creamy Pumpkin Brown Rice using nutritious and organic ingredients. 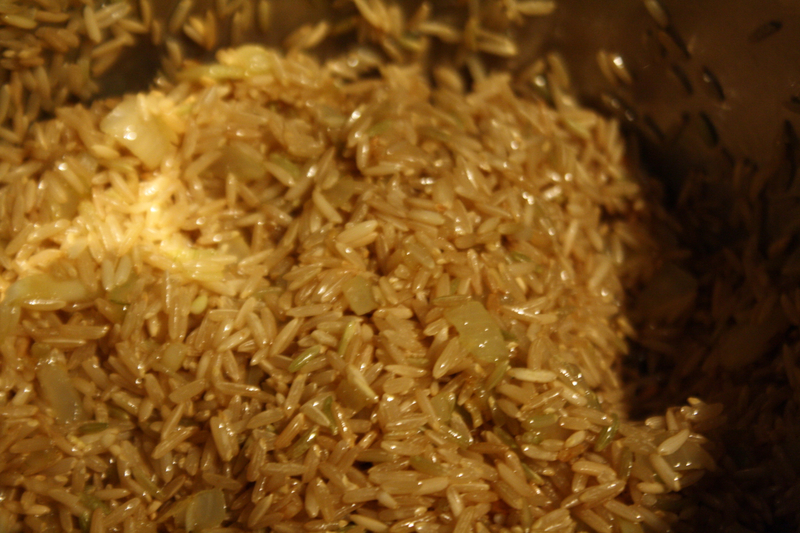 The recipe is available on the Whole Foods Market website here: Creamy Pumpkin Brown Rice. 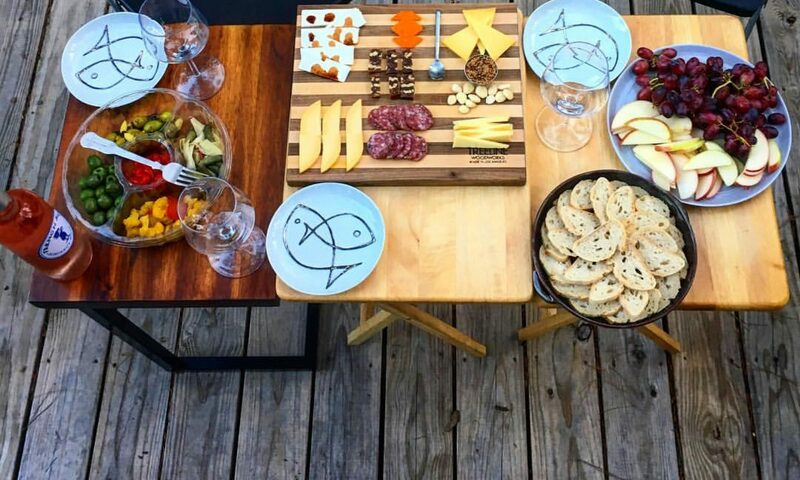 Based on the comments for the recipe, I made a few minor changes to the recipe. 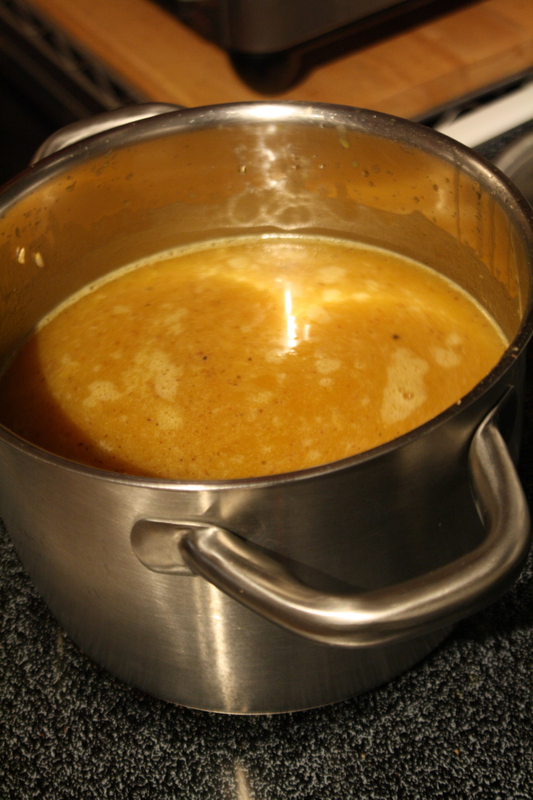 I minced and added three cloves of garlic along with the onion, I reduced the amount of broth to four cups, and I added a little cumin, chili power, and freshly grated nutmeg (about 1/8 of a teaspoon each). 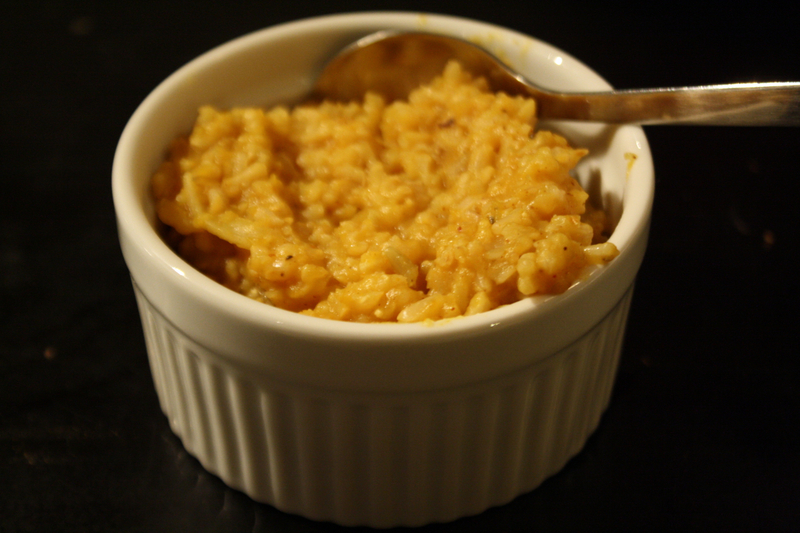 The result was a creamy, fall flavored dinner reminiscent of risotto. Because I used organic pumpkin, domestically grown wild bayou rice, and organic low-sodium chicken broth, this dinner was healthy, affordable, and comprised of ingredients grown in a sustainable way.